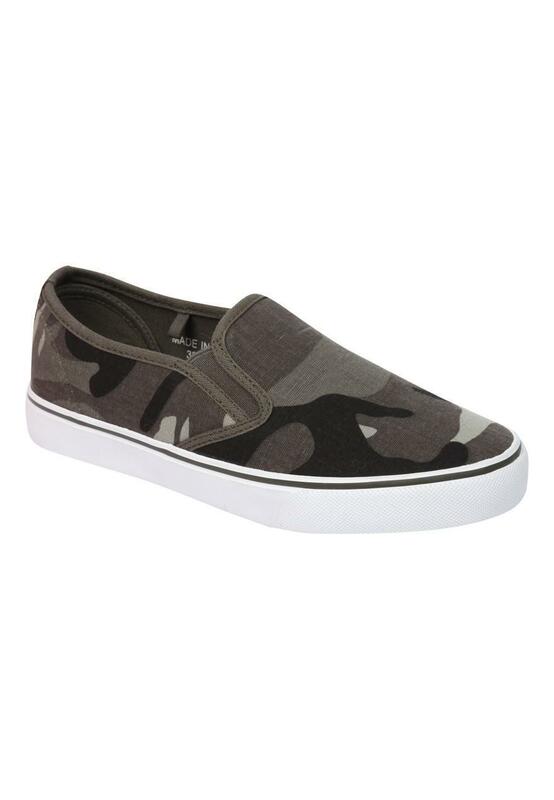 Make sure he's marching in style this summer with these casual slip on shoes. Camouflage printed design, these are too cool for school. 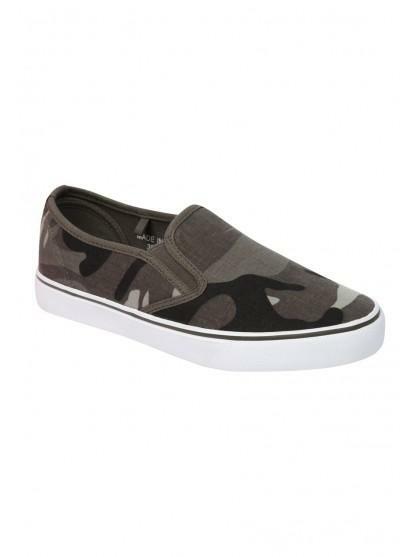 Wear with cargo pants and a printed tee for the ultimate Army look.